If you want your yearbook pages to really get some attention, you need to do two things: rock your layout and publish amazing photos. We wanted to use this email to give you some tips that make it a little easier for you to that. Here’s the first: Use the Golden Ratio when creating your layouts. 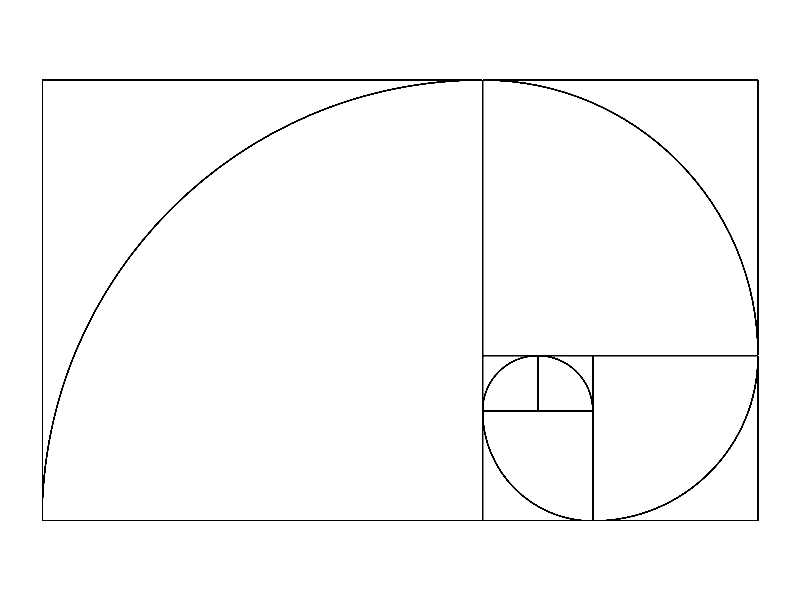 This blog post does a great job of explaining what the Golden Ratio is, how it looks when used in yearbook layout design, and why you should use it. Definitely check out this post. If you’re up for trying it out, a great way to ensure you followed the golden ratio is to overlay a grid after you’ve finished your design. To do that, just download this imageand upload it to whatever publishing software you’re using. You’ll want it to be the top layer, so that you can see how the page flows. Our second tip: Make little changes to your photography to give you more great photo options. The best part of this tip is that there are actually a whole bunch of tips (so you can choose which ones you like the most). Our blog has a ton of great posts on photography, but our two favorites are these: how to get more out of your smartphone camera and how to compose a better photo. How to Upload New Photos & Add A Photo To A Page. Once you have those new photos, you’ll want to get them into your yearbook. This video walks you through how to upload them to TreeRing and add them to a page in your book. How to Simplify Yearbook Photo Editing. If you think your photos need a little bit of an adjustment, check out this blog post on photo editing basics. In the event you don’t use Photoshop, we even point you to a free online tool. Do photos expire or get removed by TreeRing after a certain amount of time?